VOTA SOL DEC II COS IIII . 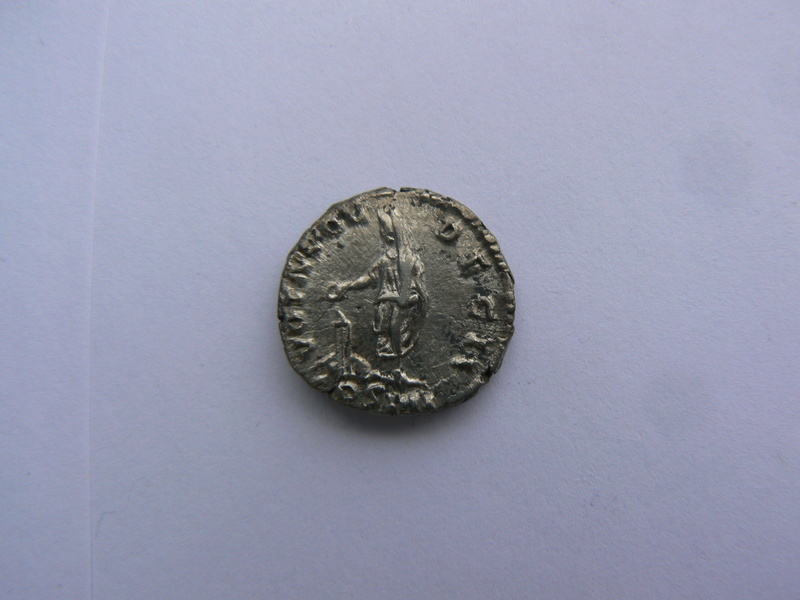 (Soluta Decennalia Secunda, Consul Quartum) - Antoninus Pius standing left, holding patera over a lighted tripod and a roll; bull lying down at foot of the tripod; on gold, silver, and bronze of Antoninus Pius. 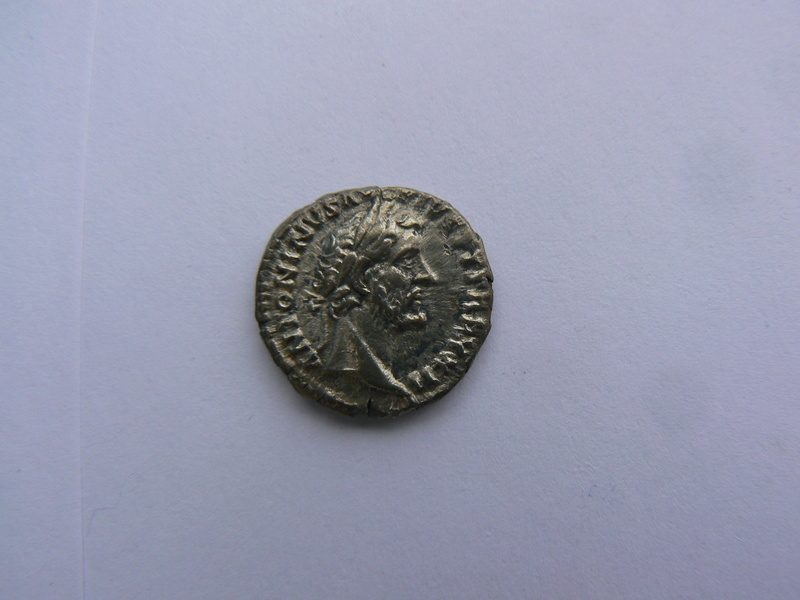 A similar type with the legend VOT SOL DECENN COS III occurs on gold, silver, and bronze of Marcus Aurelius.